Please take a few minutes to get connected to Shiloh’s resources by signing up for our weekly emails, setting up podcasts on your device, or by downloading our app. Volunteers are asked to arrive at 10am, so we are ready to serve the community by 10:30am. Click here to watch a video to prepare your heart and mind for worship. We hope this Easter weekend is one that provides you a chance to gather in our community of faith, where we hang our life on the side of hope. We believe that genuine community is a place where you can learn what God hopes for your life. Whether you are experiencing stress, joy, sorrow, love, chaos or peace, we believe Shiloh can be a place where you can find grounding in God’s love. If you are interested in learning more about what it means to grow in your spiritual journey at Shiloh, we invite you to check out Sunday morning worship or join us online by watching services on Facebook Live. As the pastor, I work each week to prepare a message that invite people to understand more deeply what God wants for our lives, as we learn together what it means to follow Jesus. If Sundays or watching online don’t work, check out our message podcasts at www.shilohbillings.church and learn more about how we hope to live out the practices of Jesus each day. On Easter Sunday we invite you to join us for breakfast at 9 or 11:15am. This meal is a place for individuals and families to have a good meal and meet others who are continuing /exploring their journey of faith here at our church. It is free and all are welcome. 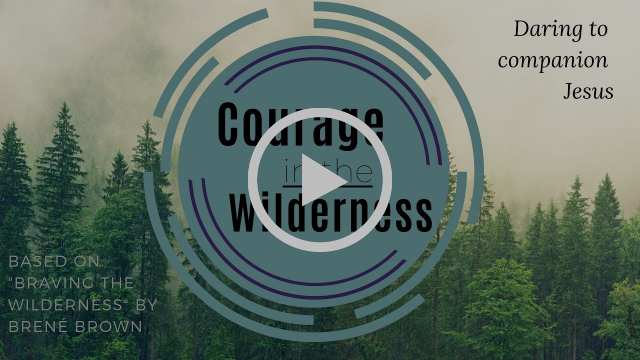 Click here to watch a video for our current worship series, “Courage in the WIlderness” Daring to companion Jesus. America is experiencing a spiritual crisis, we as American Christians find ourselves in a wilderness of people seeking spirituality. We also know that Christians need a language to talk about their faith that draws people deeply to God. Join us during this Lenten season as we journey through the wilderness of faith, like Jesus and Moses have done before us. The skills we learn this Lent will help us find our way to God, and maybe even allow us to help others in our lives. 406 United is open to youth in 6th–12thgrade. They meet Sundays at 4:00 pm during the school year. We are starting our summer activities May 7thwith an adventure at the Grand Escape Room, at 6:30 pm. Space is limited so contact Pastor Tyler in the office if you are interested in going. Our Sunday School is designed especially for children 4 years old through 5thgrade and is held during the 10:15 am worship service. We will be hosting a special family bowling and pizza night at Sunset Lanes, May 14 at 5:30pm. Please contact the office to register. “To Mars and Beyond” is open for kids from 3 years to 6thgrade. It will be held at First UMC June 24-27, 9:00-Noon. Mark your calendars! 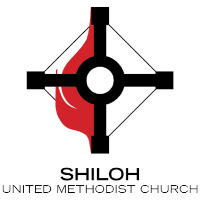 Registration located at Shiloh UMC office. 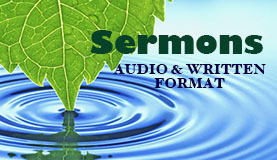 Sunday worship is at 8:00 and 10:15 am. Worship is a weekly spiritual opportunity to connect with God and each other. The early service is more informal and the late service has activities for the kids. We proudly offer communion everyweek at a table where all are welcome! Next Sunday is Holy Humor Sunday, so dress in bright colors and be ready for some jokes! We partner with several organizations in town to present programs on how to age well. The next one is on May 8that noonand is “Healthy Living for Your Brain and Body”. The program includes a free lunch and time for discussion. Please join us. Faith and Film shows a movie the 2ndSunday of each month. The next one will be on May 12that 5:30 pm. Our Book Club is reading “The Alice Network”. They will meet May 14that 6:00 pmfor a lively discussion. Our sandwich ministry meets the last Friday of each month to make sandwiches and bag cookies for the Rescue Mission. The next meeting is May 31 at noon. Are you caring for a loved one and sometimes feel like you could use some support as well? Our caregivers group meets on Tuesdays at 1:30 pm. Come and be nurtured and supported by others who can relate. If you appreciate what Shiloh does, please consider giving to us financially. You can give online at http://www.shilohbillings.church/give/ Thank you for supporting our work. Holy Week is Here – Please download and print or pick up a Holy Week Passport, so you can find services to enrich your spiritual life this Holy Week. Click Here to download the Passport for printing. What does this mean for us? That only a small group of people were gathered round Jesus during this entry might mean that it was insignificant. After all, and we will hear Sunday, there was a massive parade of military might coming in the other side of the city. Pontius Pilate was riding in with the Roman guard that would quell uprisings during the Passover celebrations. Yet, I wonder if this isn’t the message of God’s triumphant love. A whisper in the darkest hours of humanity, that grows in its reverberation as more of humanity understands the message of a God who loves us in our mess, and our brokenness. This Holy Week, I hope you will join the small band of disciples in following that love through the story of the scripture. We have passports available with all the Methodist Holy Week happenings, take one and follow the path to Easter. I pray you find time to go to at least one extra service or event, and to remember the cross comes before the resurrection. I invite us to remember God’s unconditional love and how often this love is too challenging for the institutions and powers of this world to be able to embrace, and that Jesus is still being crucified today in all the places people suffer. Remember also, that we know the Good News, Christ is resurrected when love is shared. Worship – Next Sunday April 21 is Easter Sunday: Sunrise @ Riverfront Park at 6:30 am. Regular Worship will be here at 8:00 and 10:15 am each followed by breakfast! FAITH AND FILM – The Faith and Film movie will be Sunday at 5:30 pm.The Hundred Foot Journey is the name of the movie. This family film is about crossing cultural and relationship divides. It was produced by Oprah Winfrey and Steven Spielberg and in a great feel-good movie perfect for this spring. We hope you’ll join us. THANK YOU – The Diaper Drive ends Sunday and we want to thank everyone who supported our youth and donated to this worthy cause. As of Thursday, we collected 12 large boxes of diapers and 12 packages of diapers!! The diapers will be given to several community agencies which will then distribute them to the people who need them. MESSY CHURCH– Come join us Tuesday evening,April 16, from5:30-6:30 pm as we gather for a light meal, story, crafts, prayer, singing, dancing, and so much more. This is a family friendly time to worship together and get messy. All ages are welcome! Please consider providing a light meal and join the fun! Meal signup sheet is in the lobby. For meal suggestions please see Brenda Longin or Pastor Tyler. A big thank you to those who have provided the meal for these amazing families. We appreciate you! EASTER ACTIVITIES–Today is Palm Sunday. We begin Holy Week with Holy Thursday(April 18) at Evangelical UMC at 6:00pm, First UMC at 7:00 pm and Hope UMC at 7:30 pm. ThenGood Friday(April 19) at First UMC at 6:00 pm and Grace UMC at 7:00 pm. 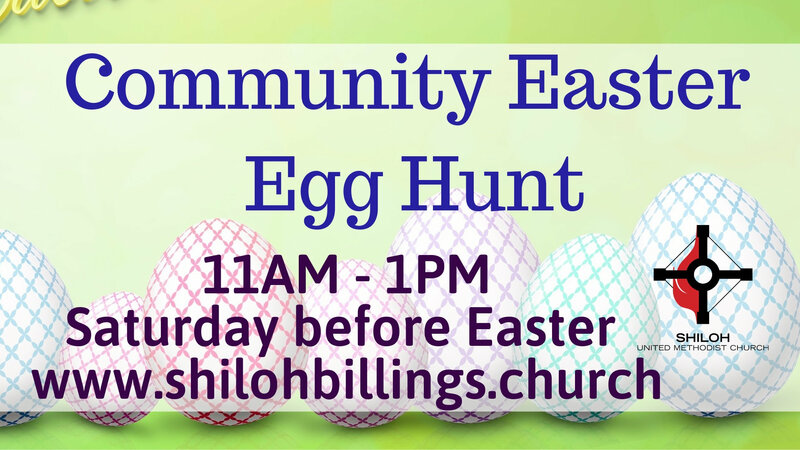 The Easter Egg Huntis April 20 here at Shiloh UMC from 11:00 am – 1:00 pm. Easter Sunrise Serviceis at Riverfront Park (Shelter 2) at 6:30 am. 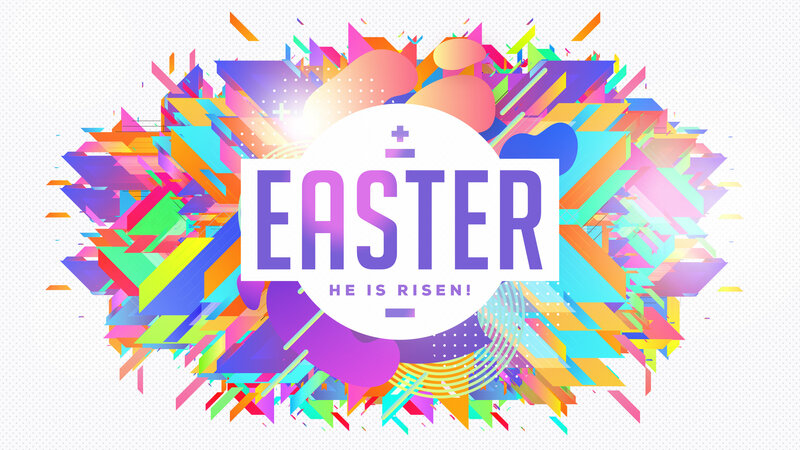 Easter Worshipat Shiloh UMC will be at 8:00 am and 10:15 am each followed by Easter Breakfast. ANNUAL EASTER EGG HUNT– we will have our annual Easter Egg Hunt on Saturday, April 20, from 11:00 am -1:00 pm with the help of the First United Methodist Church. We need many volunteersfor this huge event. There is a signup sheet in the lobby, please consider helping with this great community outreach. Last year we had 340+ kids and it was amazing! This year we have 2 bounce houses, face painting, 2 food trucks (Sandees and Mini Donut), an Easter Bunny and lots of egg hunting. We are looking for small pre-wrapped candy to stuff eggs. There is a basket in the lobby for those donations. Thank You, Thank You, Thank You!!! Call Brenda Longin @ 256-5535 or email: brendalongin@hotmail.comif you have questions. EASTER BREAKFAST– Following both services on Easter Sunday we will be serving an Easter Breakfast of waffles, eggs, sausage and fruit. We hope you be able to join us for breakfast and for a chance to visit and have fellowship on this wonderful Easter morning. APRIL NOISY OFFERING– Noisy Offering is held the 3rdSunday of every month. Because that day is Easter, please save your change for the May Noisy Offering on May 19. NEW LANYARDS/HOLDERS– If your name tag is on a special lanyard and we could re-use it, we did. If you would like a new lanyard, please let us know as we have received more. DID YOU SAY “COOKIES”!–Now that I have your attentionJ… the church freezers have no cookies!! When you are baking cookies, please remember our fellowship hour and make an extra dozen, or two, for the church freezers so we will have them for fellowship hour, sandwich making and other unscheduled events the pop up. Thank you so much! !